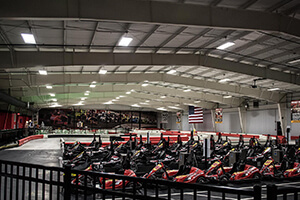 INDOOR GO-KART RACING LEAGUES & CLINICS. 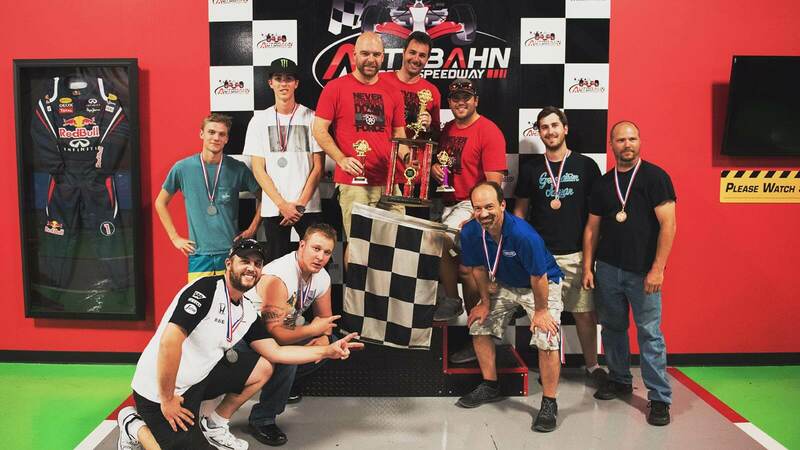 If you're looking for high-speed indoor go-kart racing leagues and clinics near you, look no further than Autobahn Indoor Speedway! 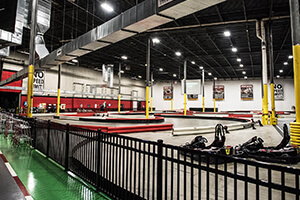 Each of our locations features frequent opportunities to come out and race against other go-kart enthusiasts in your area. 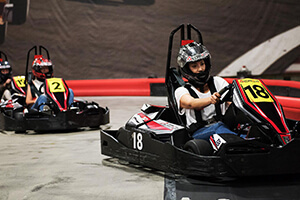 Our leagues are open to drivers of all skill levels aged 13 and older. 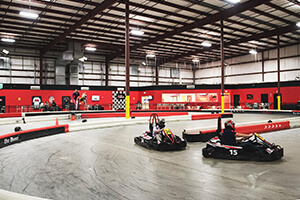 The skills and knowledge acquired in go-karting clinics will help improve a racer's overall driving ability while giving them the confidence to challenge the front runners at their track. 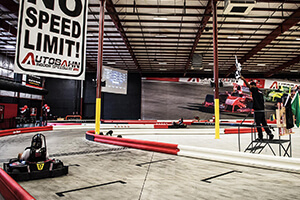 Test your driving skills against other open-wheel racing enthusiasts! 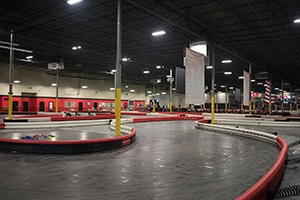 Featuring private and public leagues, drivers 13 and older and of all skill levels are invited to come out and compete in our 6 to 8-week long leagues. Questions? We have an FAQ for That! Endurance Racing is not for the faint of heart! 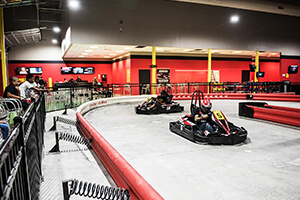 Find some friends and take on the 3-hours of Autobahn! 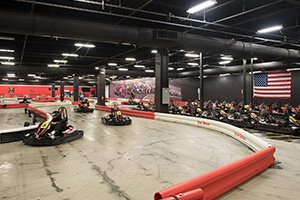 This race begins with a qualifier to determine starting grid position, once the Green Flag drops, you and up to 4 additional teammates will race for 3 hours! 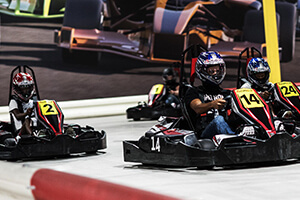 With a minimum number of pit stops required, you and your team will need to determine the best winning strategy to come out on top! Do you have what it takes to last the full 3 hours? Clinics are held throughout the year for racers of all ages and skill levels. 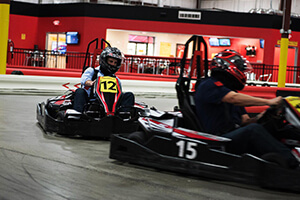 Learn safety procedures, high-speed karting basics, and how to master the track. An Iron man is a solo endurance race where you and up to 9 other racers compete head to head. Strategy and hydration are key here as you will be racing for continuously for 45 minutes. You will need to time your kart changes perfectly. Are you the King of the Hill? A variation of the game you played as a kid, this event looks to find the true king of the hill. Start with a qualifying round where you need to get the best time to get the best bracket spot. After your bracket is determined you will race a series of heats with each race eliminating half the field. 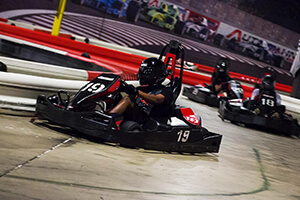 Do you have what it takes to beat the field and be the last racer standing?